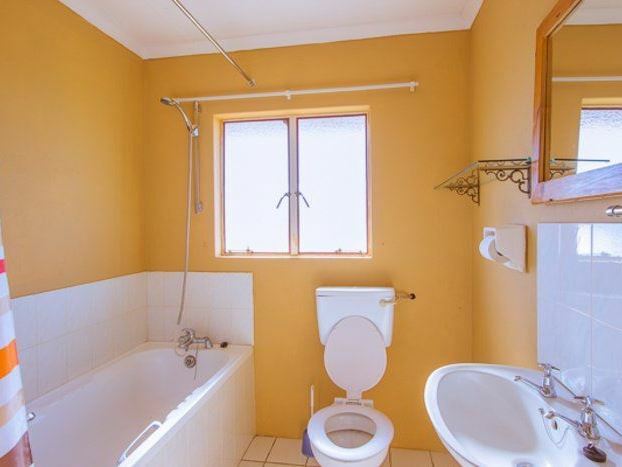 Gariep N1 Chalets is situated 20 km from Gariep dam, just off the main N1 freeway. 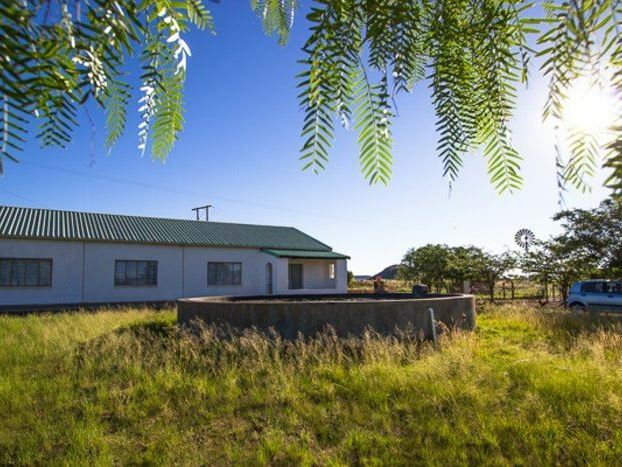 Here guest can stay in two self-catering chalets each sleeping four, or one large farm house sleeping eight. 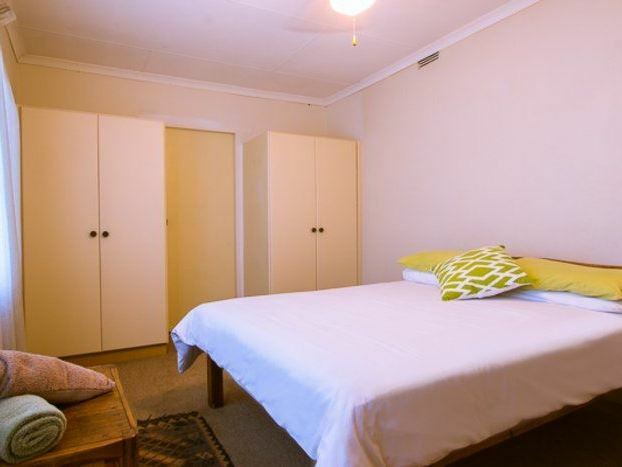 The accommodation is a perfect stop over for those heading north to Johannesburg or South to Cape Town. 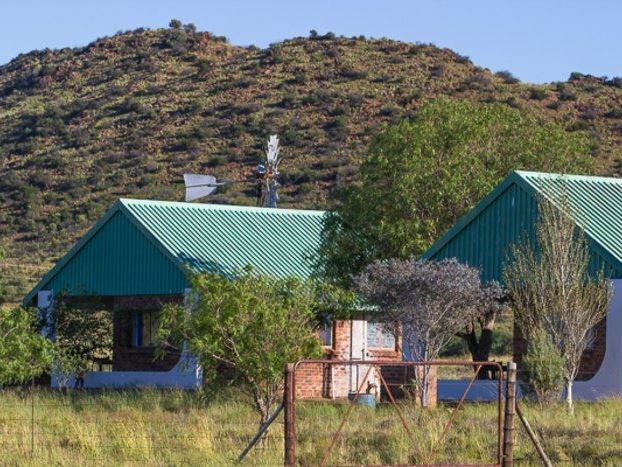 <br /><br />The two self-catering chalet are free standing, each with its own entrance, braai facilities and patio area.Both are fully fitted and well equipped with cooking facilities, en-suite bathrooms and comfortable beds with bedding provided. 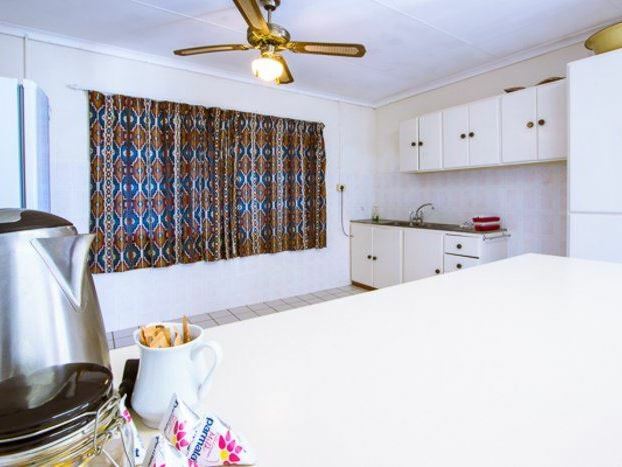 The farm house has four bedrooms and a large living area with a modern kitchen, and two bathrooms. 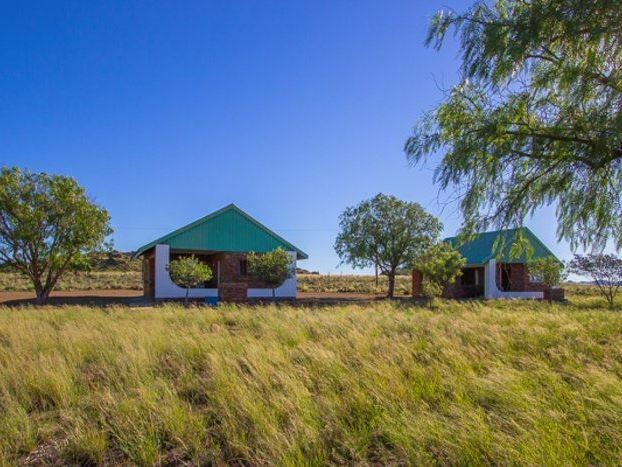 <br /><br />The large property offers guest a quite setting with beautiful views of the Karoo veld and koppies. 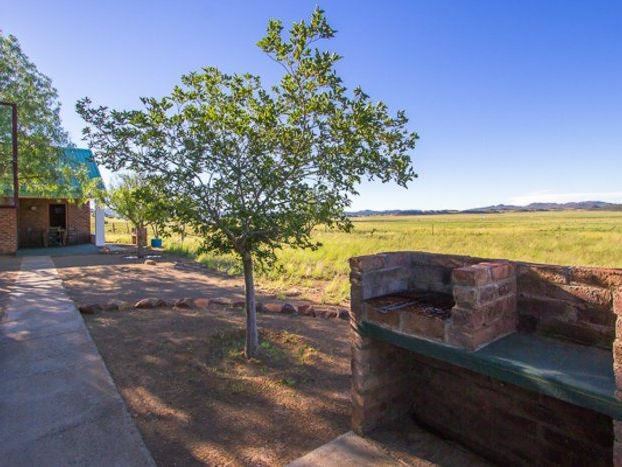 Nearby activities include horse riding, canoe trips and fly-fishing. 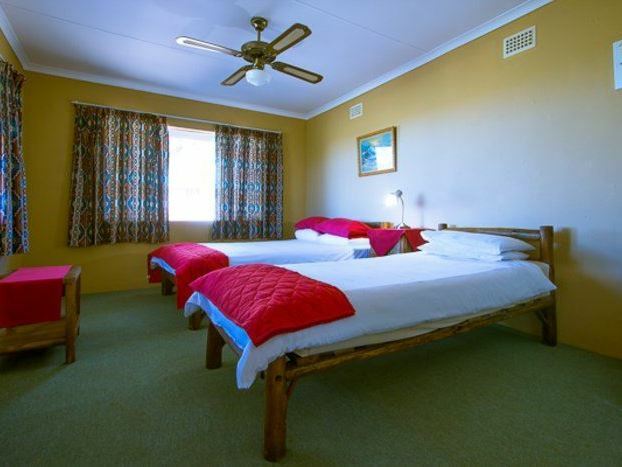 "Overnight Stay at Gariep N1 Chalets"
"Basic but clean and good value for money as sleep over. Only problem was the incorrect information on how to get there. 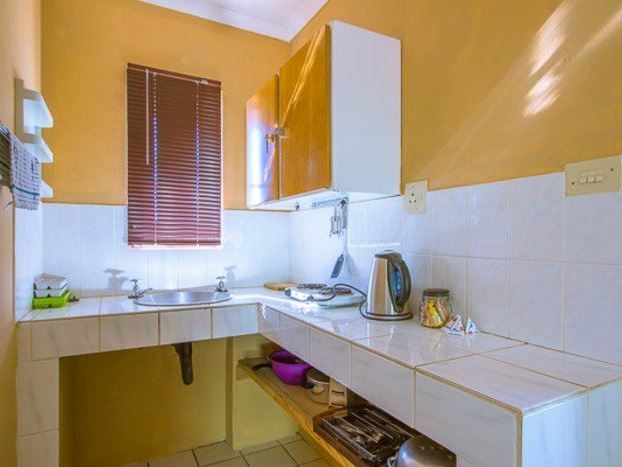 The chalets are certainly not 3km from turn-off."